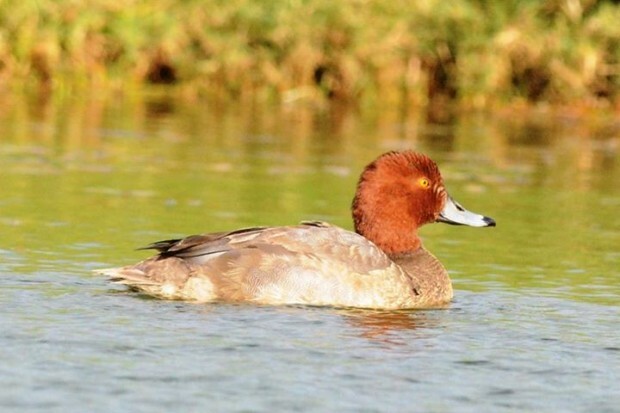 Bermuda has a rare visitor in the form of a Redhead duck which is the first to reach the island since 1987. The Bermuda Audubon Society said the male duck pictured below was discovered by Dr. David Wingate at Port Royal Golf Course in Southampton. Golf tourism numbers going up, welcome spread the word. Was talking bout for de duck, Daffy. Had to read it three times. I thought it said ‘Redheaded Doc’. There’s a euphemism in there I’m sure of it!